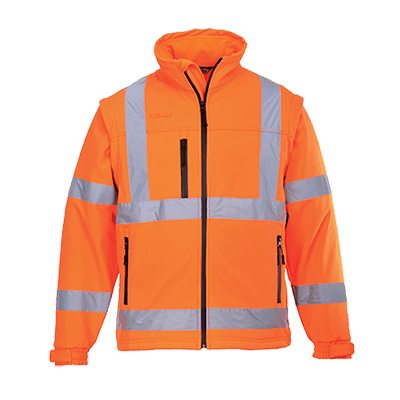 Offering versatility and great functionality this garment has you covered. 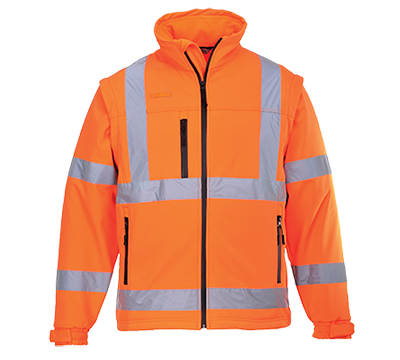 It provides full coverage as a complete jacket in wet conditions. Or when worn with sleeves detached the bodywarmer is the layer of defence that works.